Newly announced performers include Reba McEntire, Chris Stapleton, Lady Antebellum and The Judds. 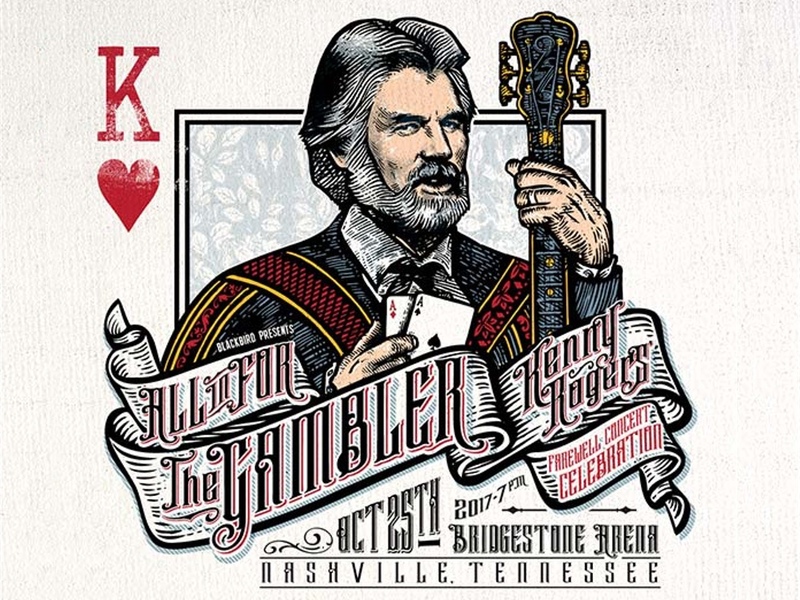 They join previously announced performers Little Big Town, Alison Krauss, The Flaming Lips, Idina Menzel, Jamey Johnson, Elle King and more guests to be announced soon. The final block of tickets is on sale now at Ticketmaster, by phone at 800-745-3000 and the Bridgestone Arena box office. A portion of the proceeds will benefit the T.J. Martell Foundation and the Kenny Rogers Children’s Center.